With more and more people cutting the cord and looking for cheaper ways to watch TV, antennas have made a comeback. Consumer Reports explains why a little antenna upkeep will keep you from losing your favorite channels. With more and more people cutting the cord and looking for cheaper ways to watch tv. Antennas have made a comeback. 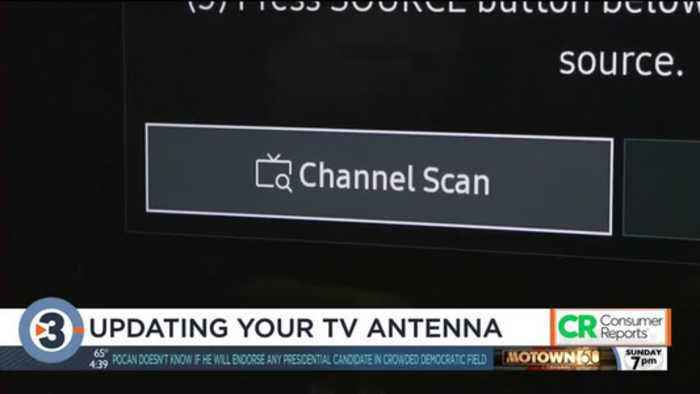 Consumer reports explains why a little antenna upkeep will keep you from losing any of your favorite channels. Here's leah linschied imagine getting dozens of tv channels for free. Depending on where you live, that's exactly what a tv antenna can give you--broadcast channels from the major networks, and maybe a few channels from networks you've never heard of. But you have to perform some easy maintenance with your remote control. Jim willcox, consumer reports tech editor "rescanning really is simply just having your tv tuner do an update to see if there are more channels that are available." It's something you should do about once a month. If it was a cloudy or rainy day when you did your original scan, you may not be getting all the channels available to you. And, some stations are adding subchannels which could include a mix of classic tv shows, weather and foreign- language programming. So, how exactly do you rescan? Jim willcox) "every tv has its own way of doing a scan. The main thing is that you should look for something called channel scan or channel tuning. That could be in the main menu, that could be under tv settings." If you can't find it anywhere else, try hitting the source or input button on your remote. You'll most likely have the option of auto or manual scan. Jim willcox "auto scan will just automatically look for all the channels that are available in your area." Although rescanning has always been a good idea...it's even more important now. Jim willcox "a couple of years ago, the fcc held a spectrum auction and they freed up some of the broadcast tv frequencies to make room for high speed wireless services. 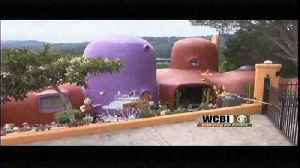 As a result of that, about a thousand tv stations had to move their frequencies." And that transition won't be complete until next summer. So make sure you rescan every once in a while. This is leah linschied/ consumer reports also says you don't have to worry about losing your favorite channels! Break away from your everyday with Aundrea Self! Today, with one in four older adults feeling lonely at least some of the time, one London woman is doing her part to help connect her community. 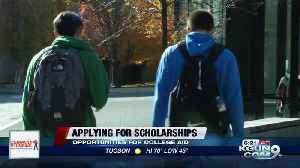 And..
November is National Scholarship Month, and it’s good timing because Consumer Reports says Fall is the best time to start applying! Too Hot? Too Cold? What's The Right Temp For Your Fridge? It may seem minor, but finding the perfect temperature for a refrigerator is important for food safety. 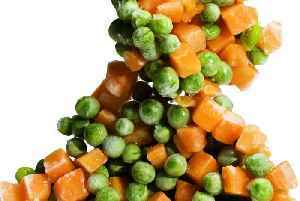 According to the Food and Drug Administration, the number of harmful bacteria in food kept at.. 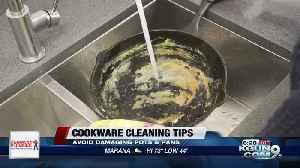 Whether you&apos;re creative with cast iron, a wonder with a wok, or sizzle with stainless steel, once you&apos;re done cooking, it&apos;s time to clean the pan! The experts at Consumer..